Peas and Flowers Planting Day 23 April! 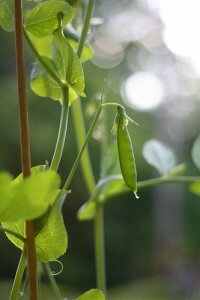 This Saturday at Sims Hill we will be planting peas and flowers starting at 10 o’clock. It would be good to do a bit more clearing up by the railway trucks too, if anyone fancies that.